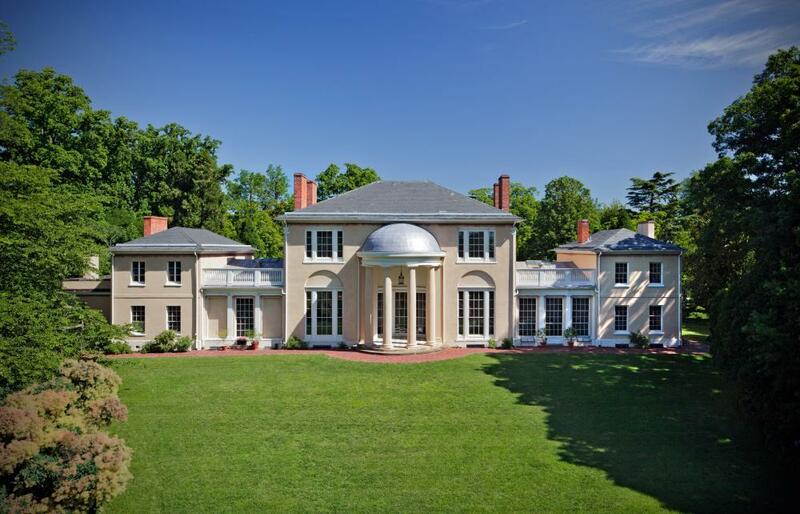 A “country estate” in the heart of the city. Leafy and open, Tudor Place can feel like a rural retreat, but this historic Georgetown estate is right in D.C., convenient to downtown, Virginia, and Maryland. 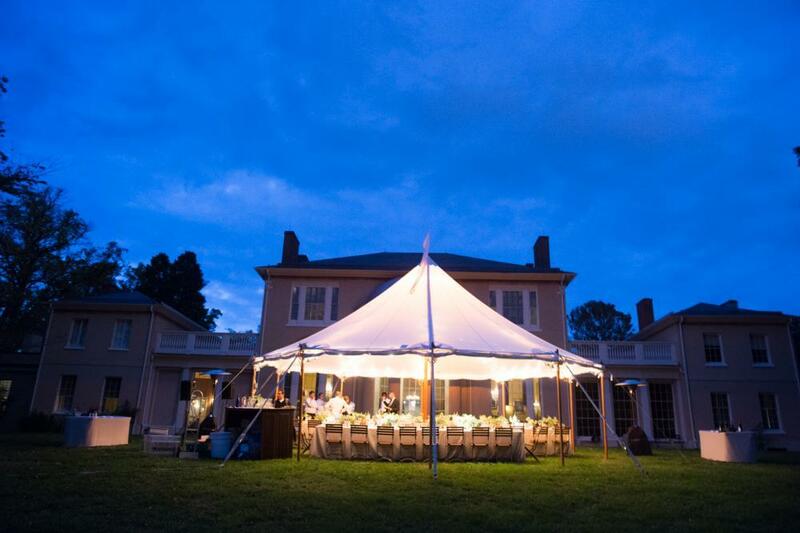 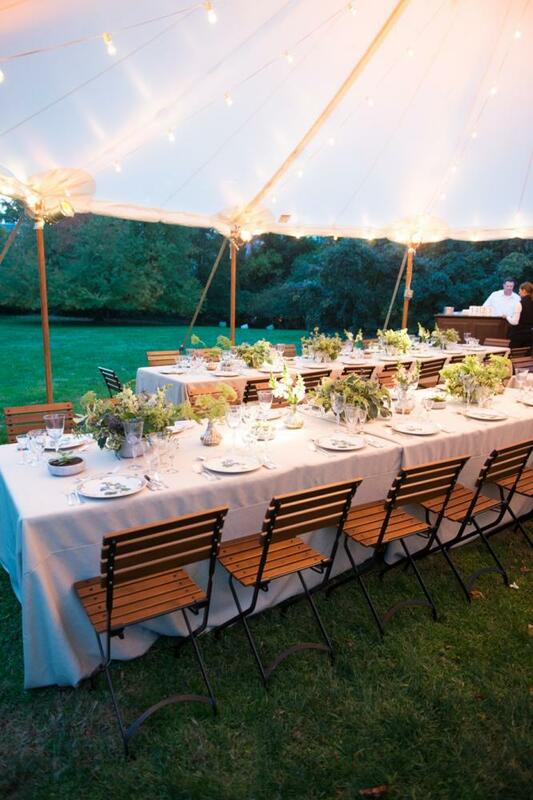 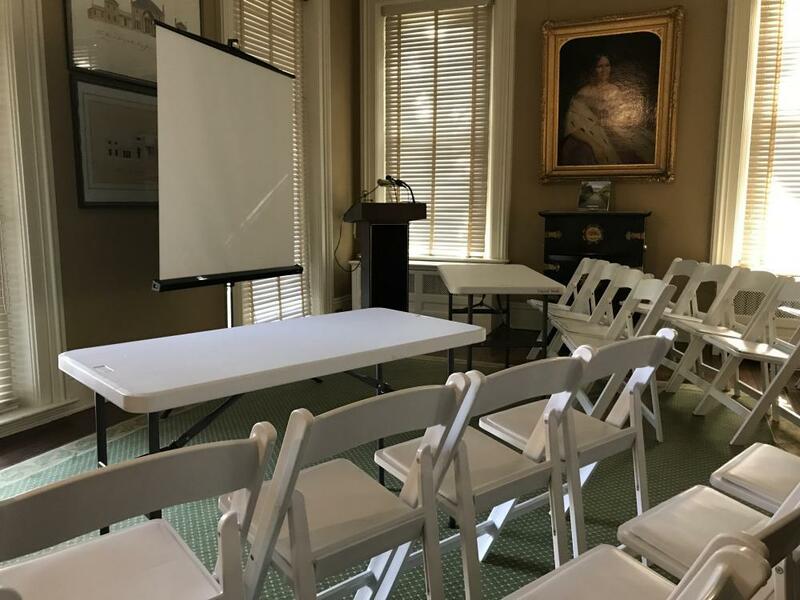 Washington, D.C. venue locations onsite include the outdoor garden areas: East Lawn, Bowling Green, and South Lawn, and the indoor 1867 Victorian Gothic Dower House, the Pierce-Arrow Garage meeting room. 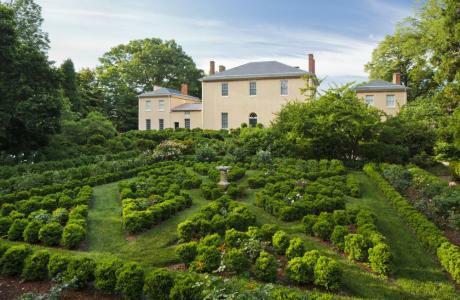 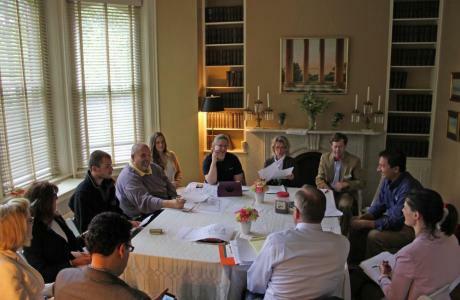 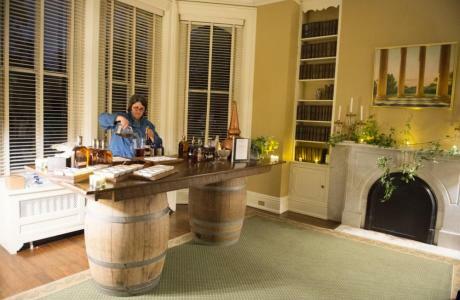 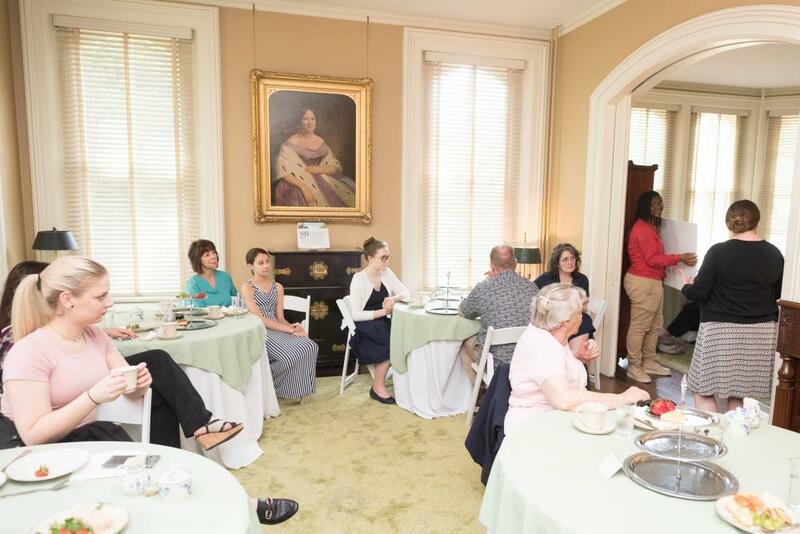 Add interest to your D.C. event with a guided tour of the National Historic Landmark house. 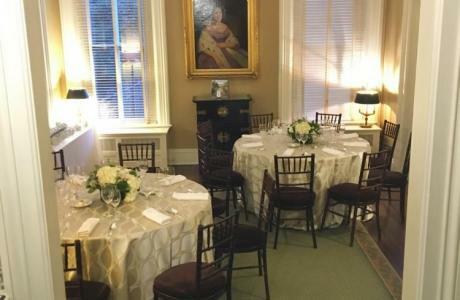 Tudor Place is a wonderful location for intimate wedding ceremonies, organizational dinners, lectures and other celebrations for small groups. 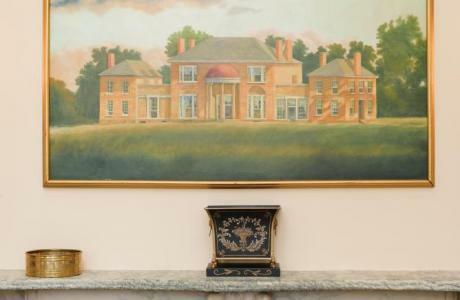 Historic Dower House	 A victorian mansion built as a private residence in 1867, the Dower House provides an elegant historic interior for your next meeting, lecture or cocktail hour. 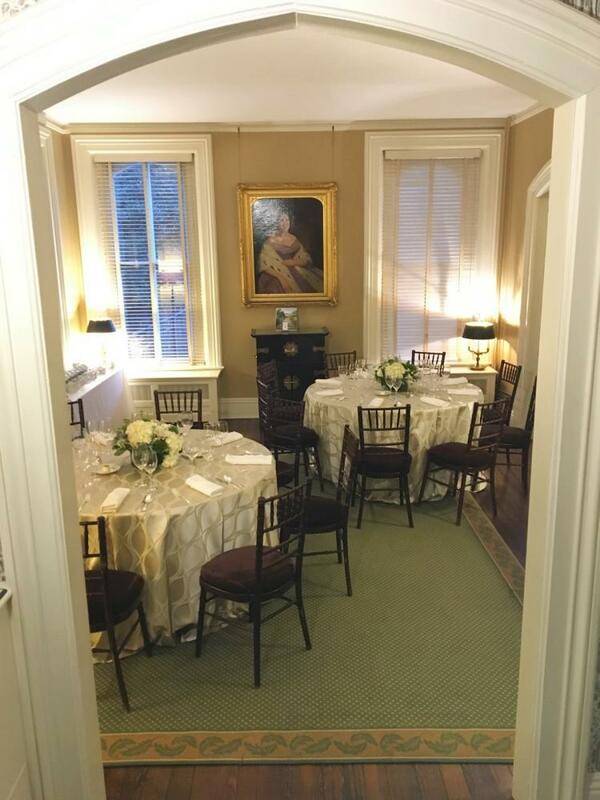 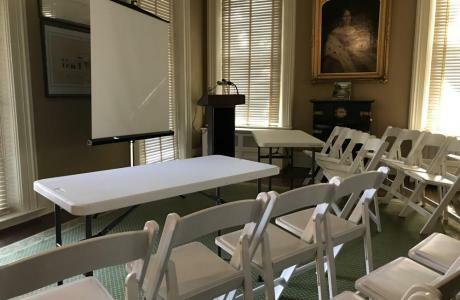 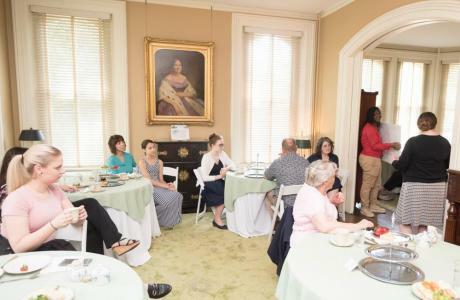 Use of the Dower House includes the entire first floor of this spacious historic building, including two connected parlors, a luxurious dining room, kitchen space for any catering needs and an elegant side yard for the addition of a convenient outdoor space. 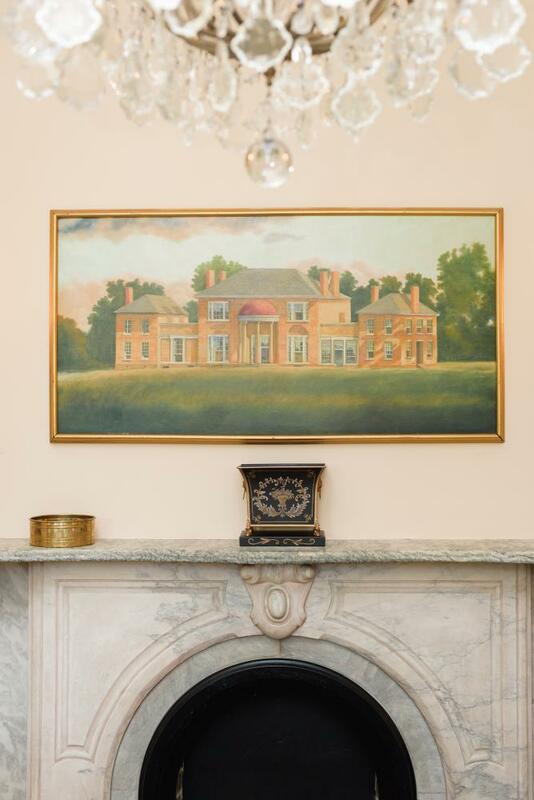 The Dower House abuts the Tudor Place Historic Estate's expansive gardens, which provide 5 and 1/2 acres of beautifully landscaped space for your guests to escape, explore, reflect, and relax. 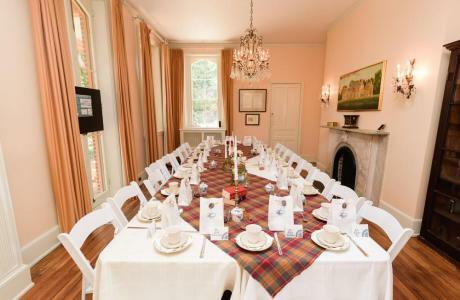 Included in any rental with Tudor Place is a complimentary private guided tour of the Historic 1816 Main House. 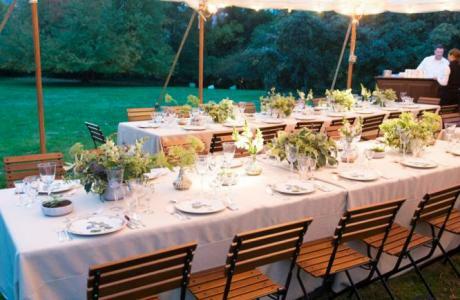 We welcome our guests to bring in any caterer of their choosing. 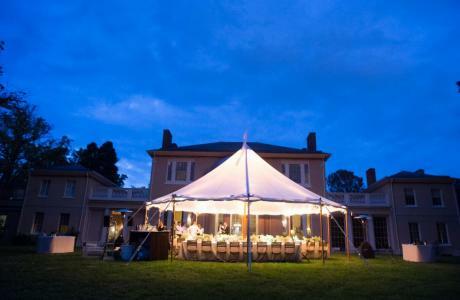 For caterers not on our preferred vendors list, we require a walkthrough with a catering representative at least 2 weeks prior to the event.